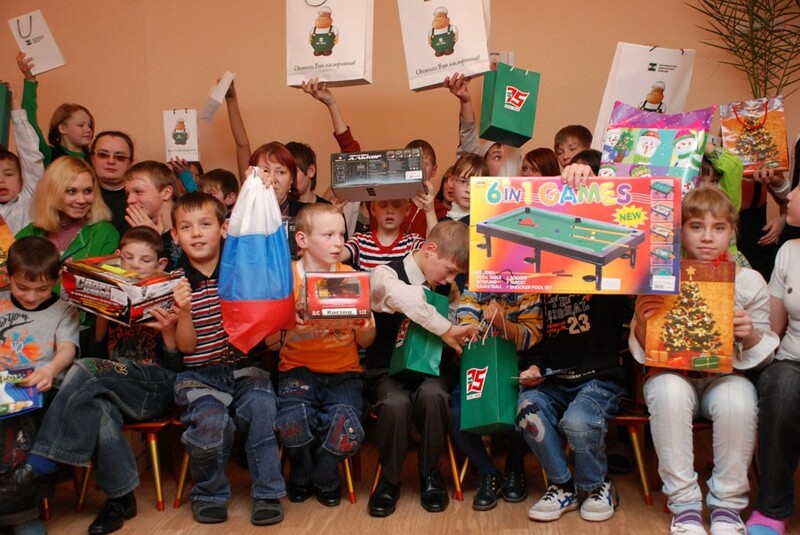 This project aims to buy (or collect) New Year gifts for orphans all over the Siberian Region. This year we’ve decided to support orphans who live in adopted families or those that live in remote regions of Siberia. 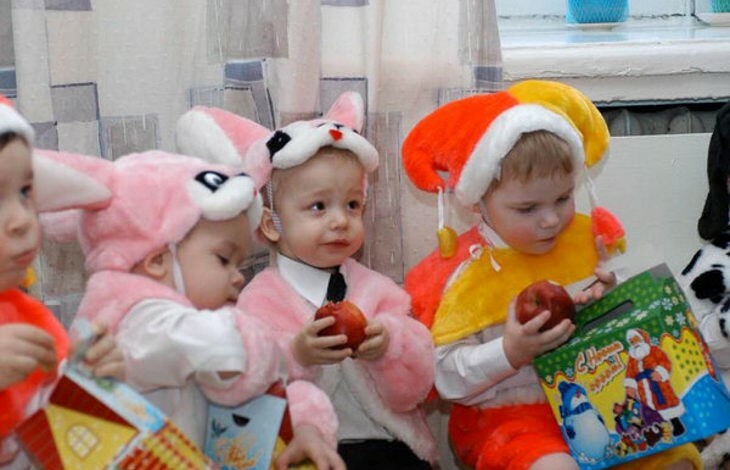 There are 18 orphanages in the Irkutsk region caring for more than 18,000 orphans. According to the Ministry of Social development and Guardianship of the Irkutsk region, the number of orphaned children is 18,289 (As of April 1, 2017). 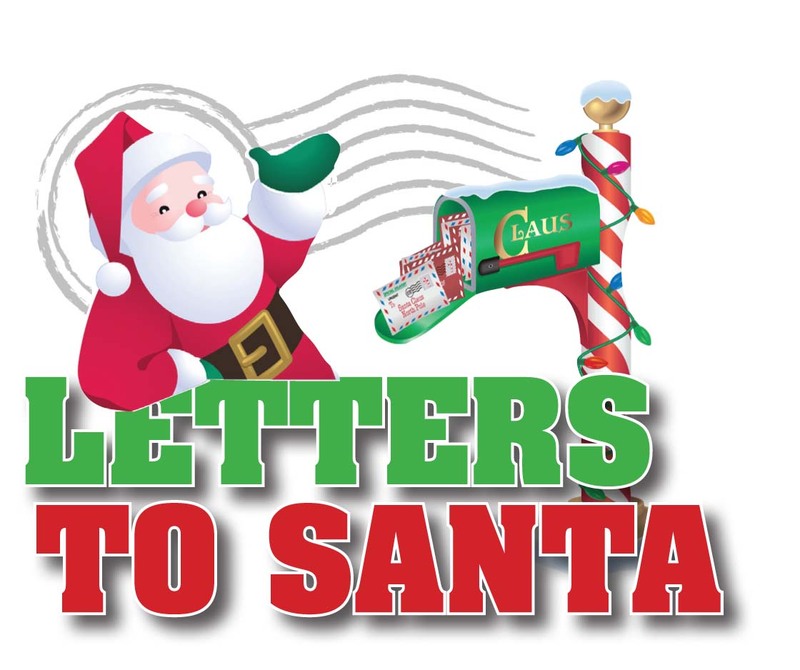 Of course, we cannot organize gifts for all children, but we will try to provide for as many as possible. 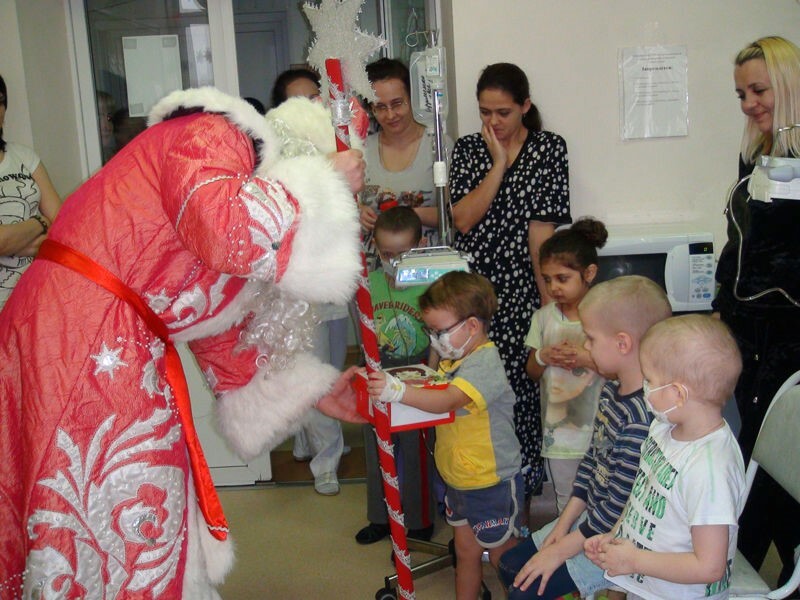 We don’t ask that you give a specific sum of money, only that you help us to buy some gifts, as many as possible. 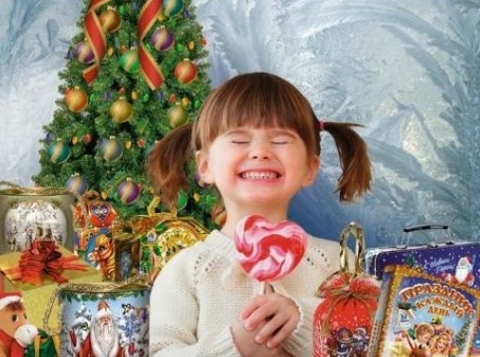 The main holiday in Russia is New Year, we celebrate it on the 31st of December and Orthodox Christmas is the 7th of January, it is the second day to receive gifts. Our volunteers will collect and purchase all gifts and provide a photo-report to all donors.